Nokia MeeGo Smartphone to Break the Ice? 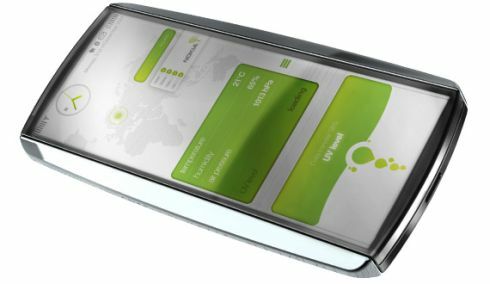 We’re all waiting for the savior of the Nokia brand, that superphone to rule them all or at least a decent piece of machinery that should run MeeGo and look half as good as the iPhone 4. It could look something like this, but Nokia might want to save some MeeGo love for its (maybe) upcoming tablet. What does Nokia need to pair with its MeeGo OS to make the new device appealing?